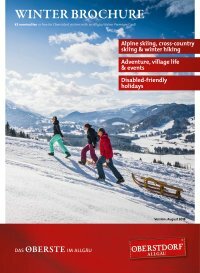 In Oberstdorf, a winter holiday means more than just wintry backdrop. It becomes a real winter wonderland in every sense of the word. 130 km of slopes and more than 76 km of cross country ski trails won’t leave any wish unfulfilled. Also, these slopes were occupied by the athletes of the FIS World Championships in 2005 and can now be used for cross country skiing. Everyone can enjoy the excitement of international sporting events. In addition, young ones or those who are still young at heart can have fun speeding down the toboggan run. 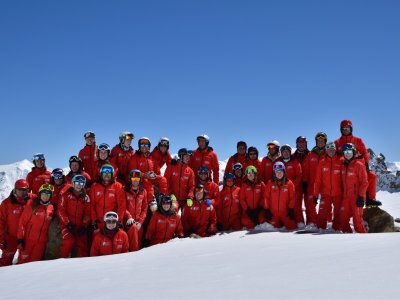 Ski tour fans can enjoy a tour under the supervision of a qualified ski instructor. 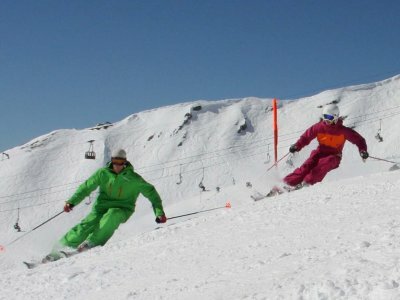 The skibob school at Söllereck will teach you how to take each downhill without straining your joints. The frozen lakes and ice stadium invite you to go ice skating or to take part in a curling game. When winter comes around, the Oberstdorf-Kleinwalsertal Valley cable cars offer skiers and snowboarders a huge range of choices on some 130 kilometres of pistes. Glide through the snow on cross-country skis while enjoying the spectacular winter landscape. 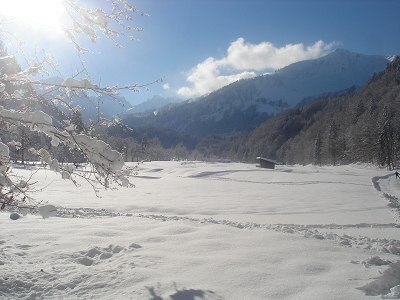 Crystal-clear air, snow-covered pine trees and meadows and a bright blue sky – Oberstdorf’s cross-country skiing trails are a particularly magical way to enjoy winter. Boundless fun in the snow! Adventures in the snow! Tobogganing, curling, building an igloo or slide on the snow bike down the slopes. In Oberstdorf on snowy terrain no problem. 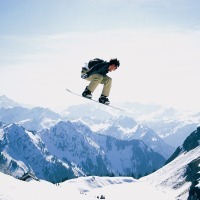 Even snowboarders know that the snowboarding possibilities at Oberstdorf are no longer a secret. All-around fun is guaranteed in the steep-sided half-pipe and cool funparks! 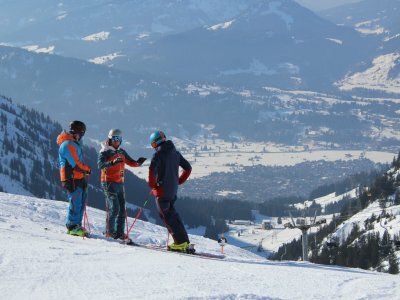 With 140 kilometres of groomed trails, Oberstdorf has one of the largest winter hiking trail networks in the Alps – with unsurpassable diversity! We provide you with a number of tips for hiking in winter. You will receive non-binding offers. 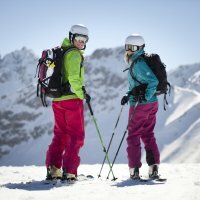 Enjoy exclusive ski pass prices during the promotional periods. 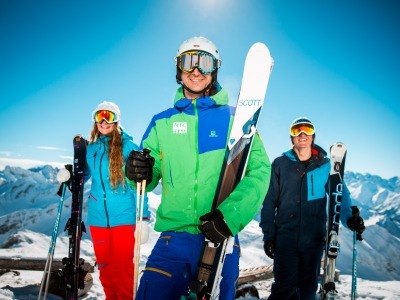 You can book your summer lift tickets for free at arrival.